and creates a thriving change community. Have you registered yet?! 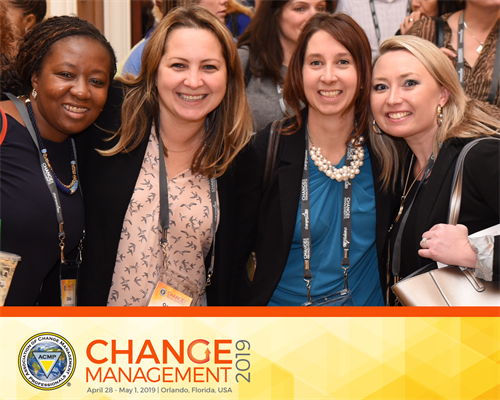 Change Management 2019 begins April 28 in Orlando. 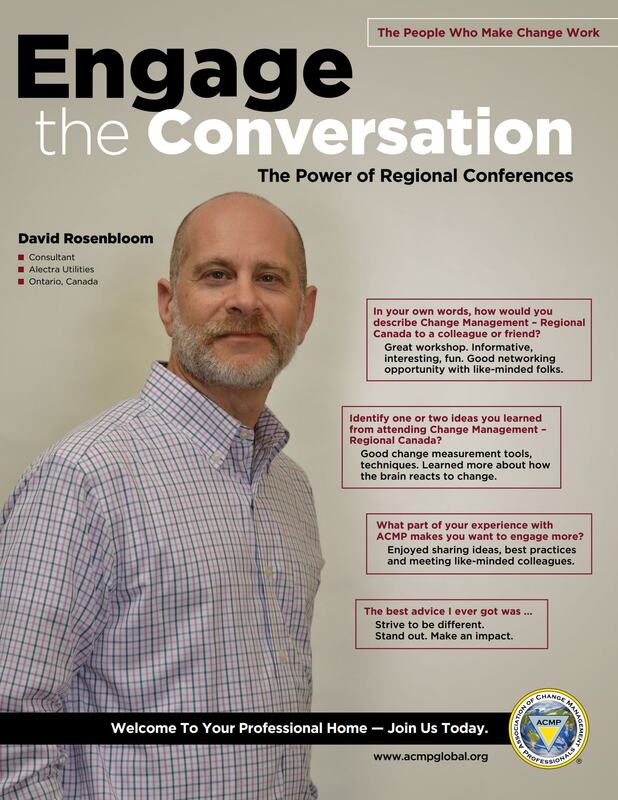 Don't miss this exciting conference filled with Change Management education and networking. Save up to $250 by joining ACMP before registering for #ACMP2019 to qualify for the membership rate! Remember – attendance counts towards CCMP PDUs! Meet Marsha Nettle, President of CORE HR Consulting. 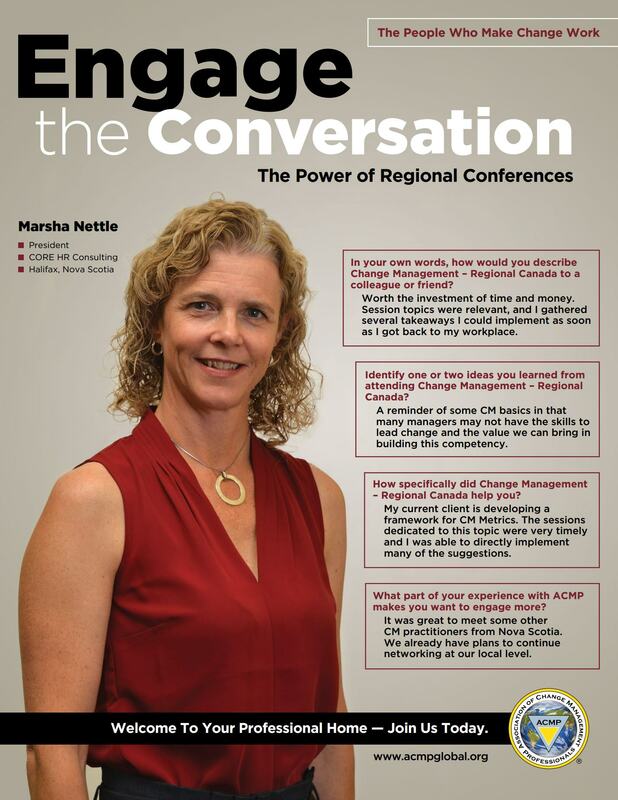 Learn more about Marsha and what it means to be an ACMP member. ACMP is YOUR professional home! 2019 CCMP™ EXAM WINDOW IS OPEN! Ready to become a CCMP? Download the CCMP Candidate Handbook, the Standard for Change Management©, and the Code of Ethics. Then complete your application in order to set up a time to take the exam. 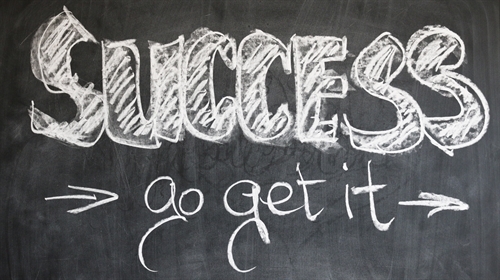 Our QEP program is a one-stop shop for choosing courses to succeed as a change management professional. 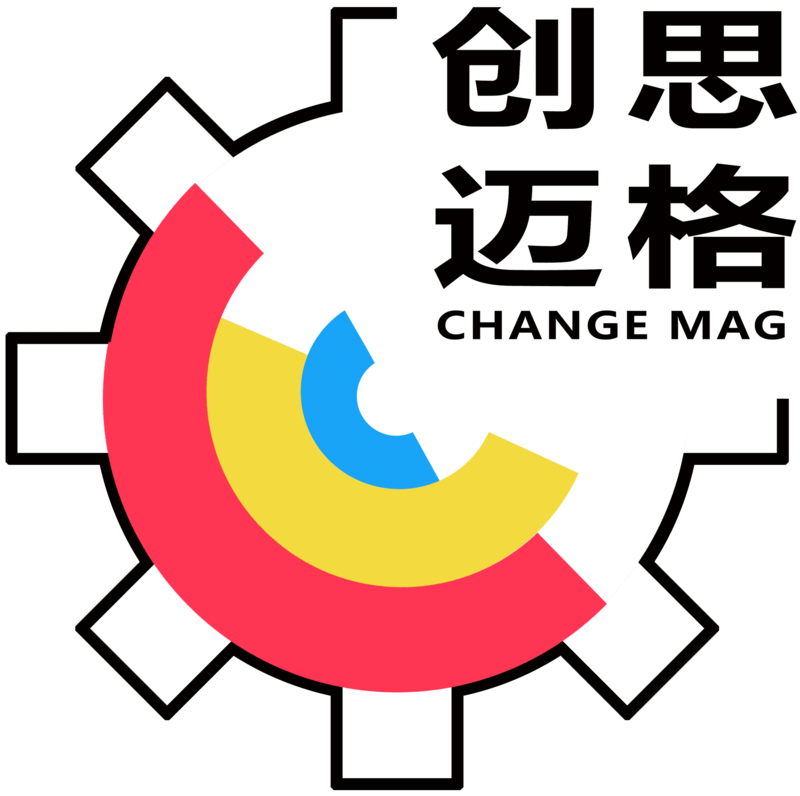 Our QEP registry includes providers like Beijing ChangeMag Consulting Co,. LTD, which offers classroom training throughout the Asia-Pacific region. Call for Volunteers COMING SOON! Are you looking to give back and interested in meeting Change Management practitioners from around the globe? You can help lead the way change works by getting involved and volunteering with ACMP. ACMP is a professional membership association dedicated to advancing the career growth of individuals and the effectiveness of organizations by advancing the discipline and practice of change management. 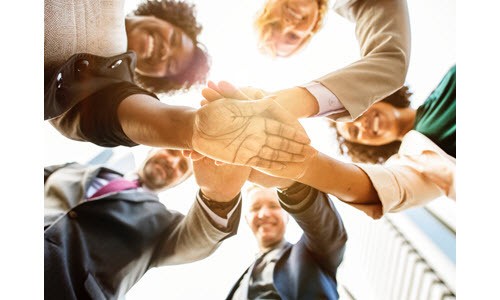 We represent a global community of Change Management Practitioners and facilitate connections between this community and organizations of all sizes. 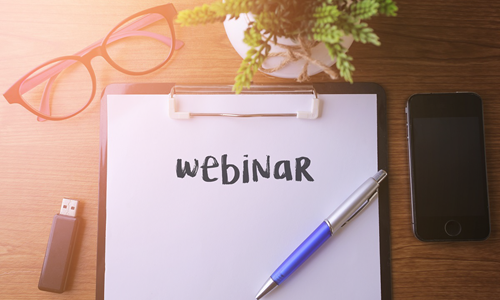 ACMP contributes information, services and activities to the change management community that provides educational and networking opportunities through leading practices and peer-to-peer learning. ACMP promotes career growth and recognition through our globally accepted Standard, CCMP credential and more. The Association of Change Management Professionals (ACMP) serves as an independent and trusted source of professional excellence, advocates for the discipline and creates a thriving change community.